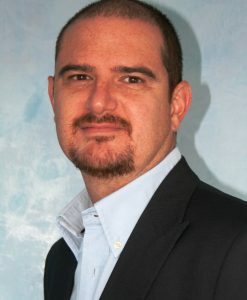 Want to share your ideas? Need expert advice? Network with the best of the best?….then, join us for this event! Thursday, 25th August will be a big day for us, here at Startupbootcamp Barcelona- we start at 5pm and who knows the end time! 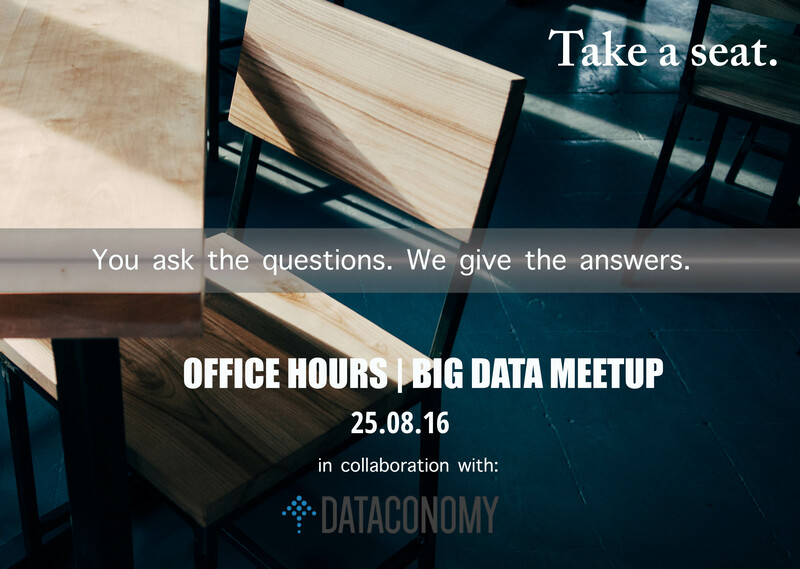 We will be co-hosting Office Hours+ Meetup+Networking Event, together with our partners Dataconomy. Office Hours are scheduled one-on-one meetings between startups and Startupbootcamp experts. The startups will have a chance to talk about their startup, explain their product and receive our feedback. The Office Hours will be from 5pm-7pm. 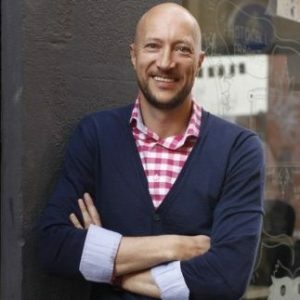 The meetup will have experts from the Data Science Industry to come and share their experience. Check the Meetup, Eventbrite and Events Calendar page for more info. The meetup will be from 7pm onwards.